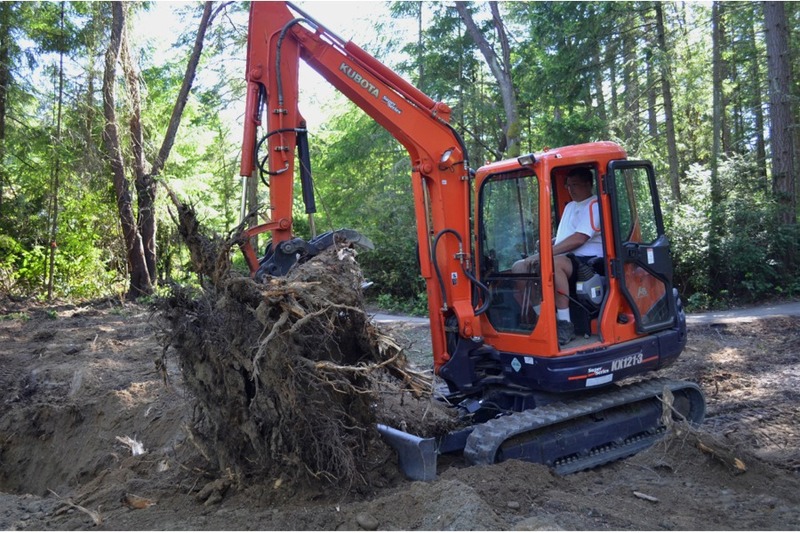 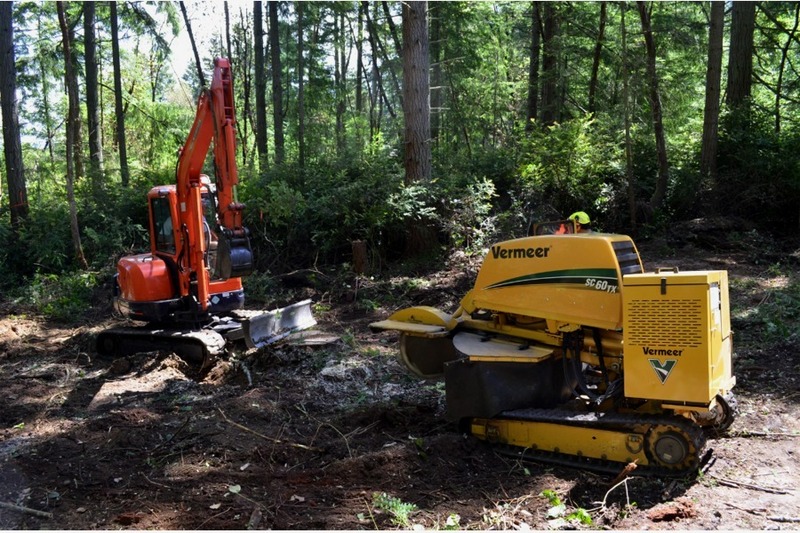 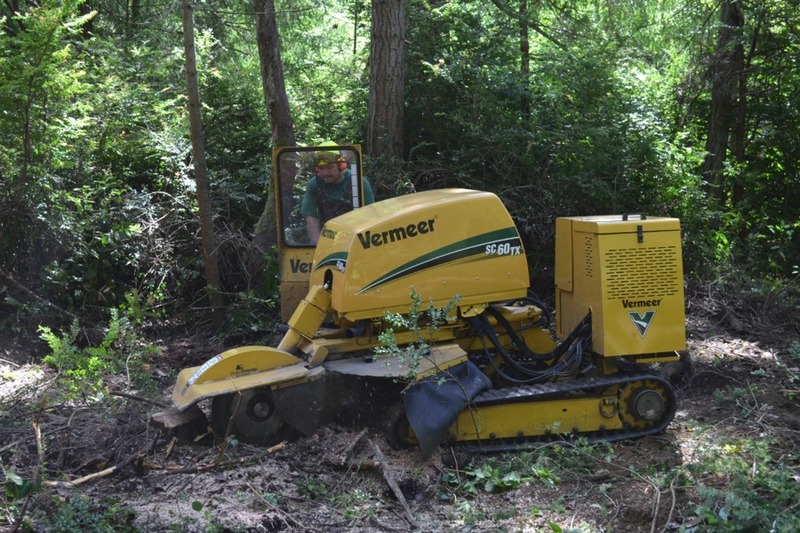 We have the highest quality, modern and efficient stump grinding equipment, that will make your Gig Harbor area tree removal job go quickly and efficiently. 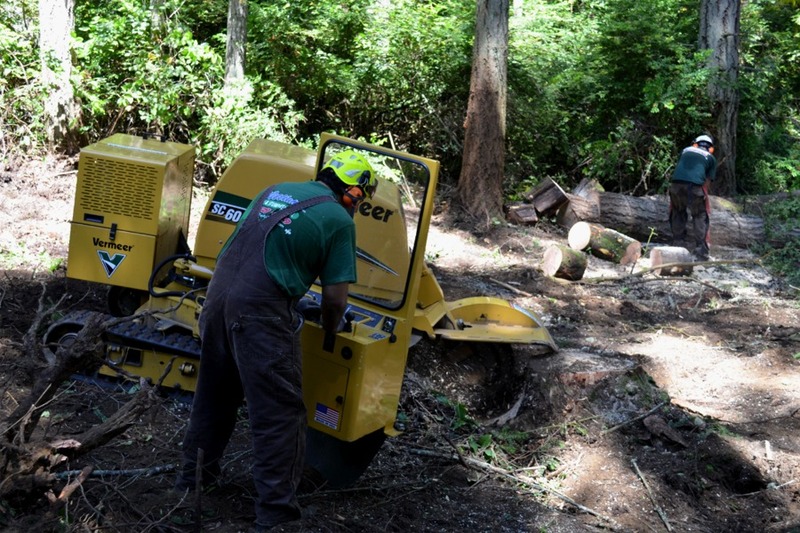 Because of this advantage, your stump grinding project will be completed in half the time of competitor companies. 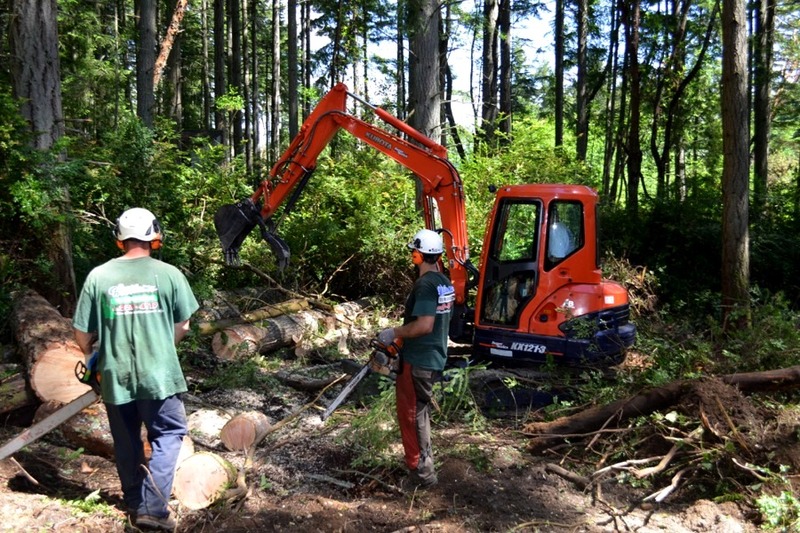 Gig Harbor Stump Grinding service, serving the greater Tacoma, Gig Harbor and Kitsap Peninsula areas. 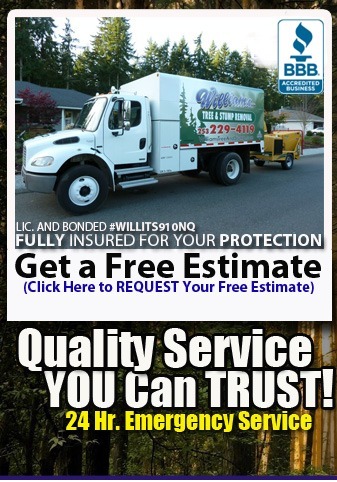 Call Mike Williams at 253-229-4119 for a free estimate. 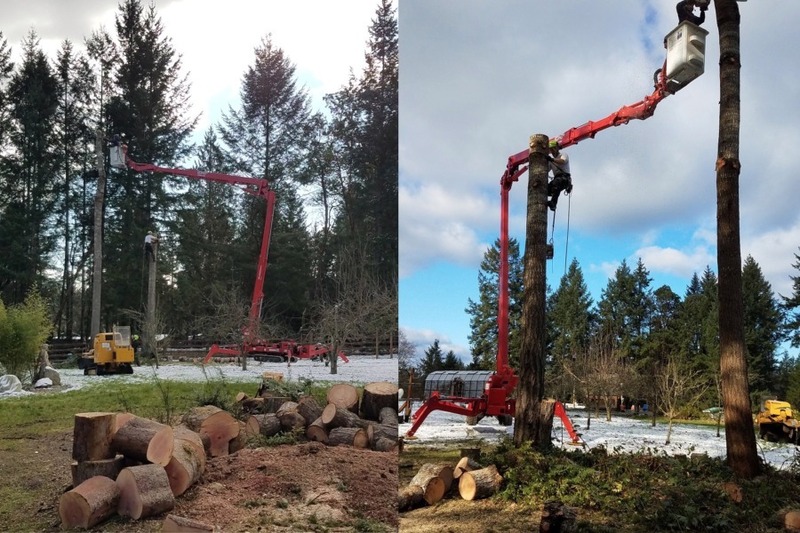 We are members of the International Society of Arboriculture.